Travellers’ Law number 2 : “Get the scoop from locals” comes close second in global-hobo advice lore after Rule #1 : trust the universe. Or as Robin Esrock leads off, in his rules for the Gonzo Traveller – Never turn down a free drink. 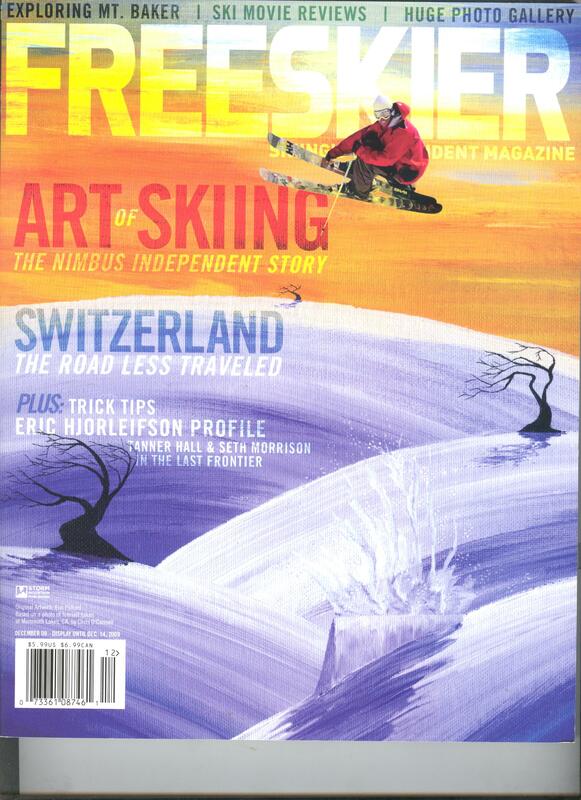 Freeskier mag has introduced a new section, Local Beta on ski hills around North America. I mapped some Whistler hotspots for their December issue, and while I’m not likely to get banned for raciness in dishing out local dirt (Stephen Vogler has the stranglehold on that claim to fame) or scolded for revealing secret powder stashes (Brian Finestone and Kevin Hodder did that already), I am more than happy to landmark some of the indie businesses that are busting their asses to make Whistler a unique place. Honestly, people, Starbucks? Esquires and Second Cup have just pulled mysterious vanishing acts… but why not Beetroot Cafe, Quinny’s, The Lift Coffee Company, Gone Bakery, Moguls, Java at Nesters, Cracked Pepper at Function Junction, Hot Buns, La Bocca cafe, even Pasta Lupino… You could even go further afield and check out Onatah Coffee in Squamish and Mt Currie Coffee Company in Pemberton… You could get your coffee in ice-cream format with Lucia’s Espresso gelato… but Starbucks? Why even bother leaving home? We come back to Robin Esrock, Gonzo Tip #7: Never, ever eat food in a MacDonalds, Burger King, KFC, Pizza Hut etc etc (Using their bathrooms however, are OK). 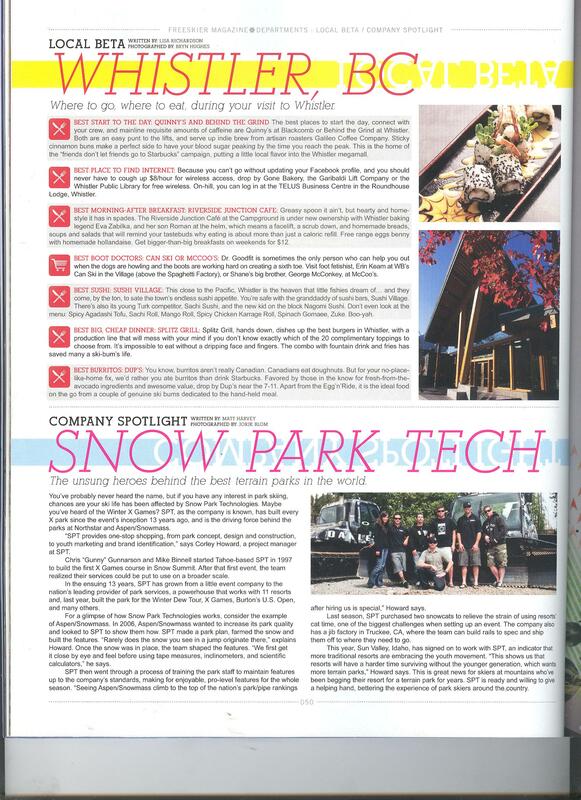 Next Post Freeskier Mike Douglas hangs five in Hawaii… on skis.